Do you have some idea you want to discuss? 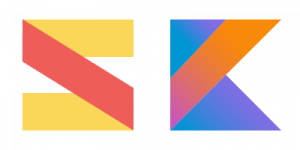 You are not sure if Kotlin is the right choice you? Do you need help to build a project using Kotlin? You can write to us and we will figure it out together. if we can point you to someone who can help you with that.